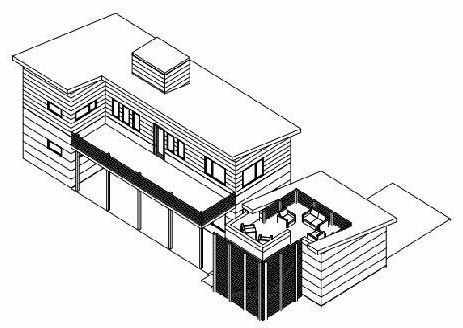 Modern Passive Solar Prefab House In The Bay Area Has Planning Approval! Onward! 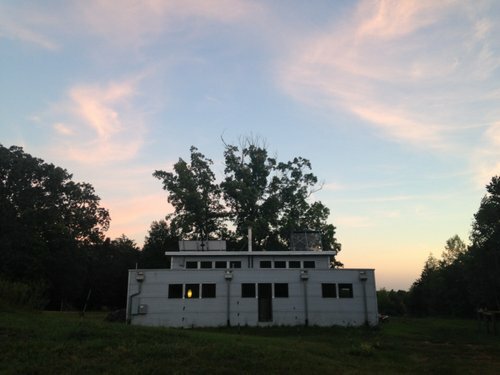 My own off grid prefab house from Green Modern Kits. 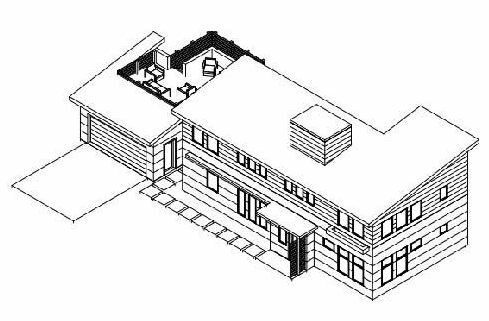 The modern passive solar prefab house in the northwest / the Bay Area has Planning approval! Onward we go to the building department! Now that this project is a go, go, GO, I am going to give it a tag so that people can follow this prefab house kit project's story. 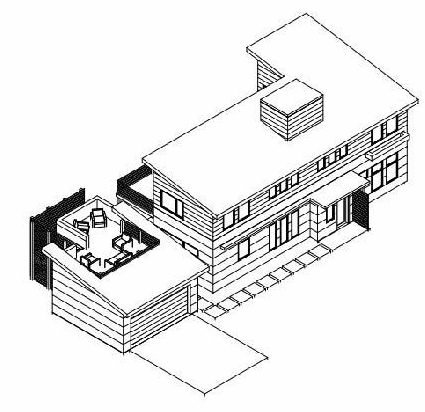 We will be busy rustling together the client, architect of the modern prefab house, The R1 Residential, and the distributor these weeks, following up with the engineer and contractor, bringing the whole team together. Thanks for your interest in Green Modern Kits, and our passive solar SIP prefab house kit projects!